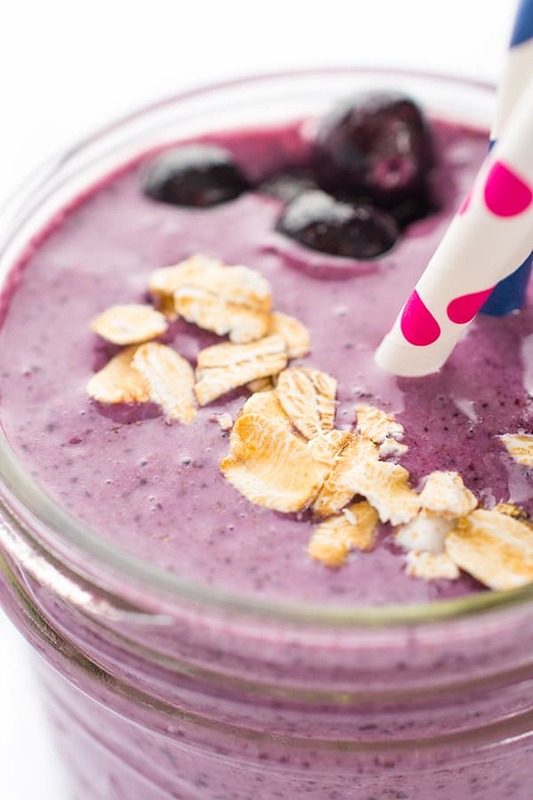 This Oatmeal Blueberry Banana Smoothie is packed with blueberries, banana, and oats to help kickstart your day. Oats in a smoothie? Say what? 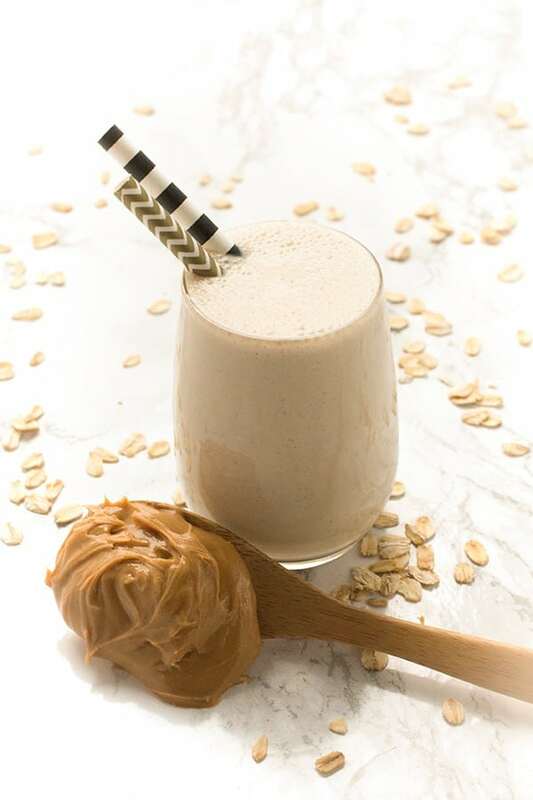 Yes…oatmeal in a smoothie! And it’s absolutely delicious. Why would I blend up something so delicious on it’s own? 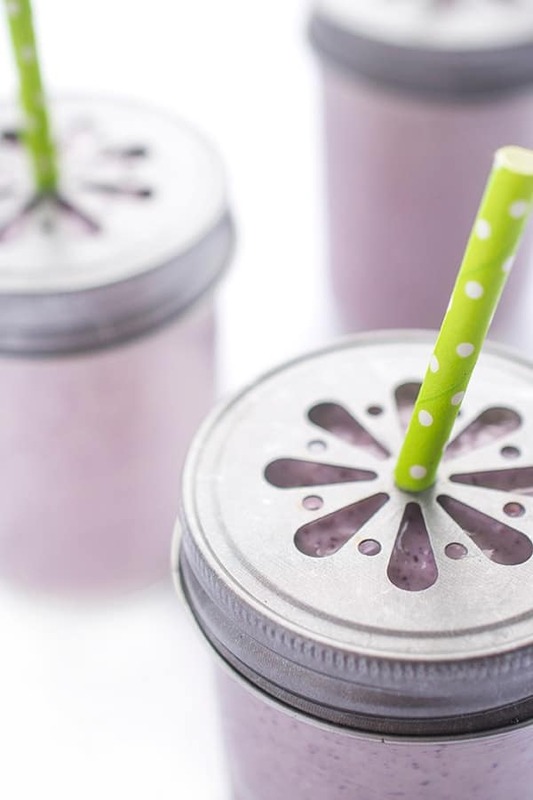 Because it makes a smoothie taste like pie, that’s why. My solution? 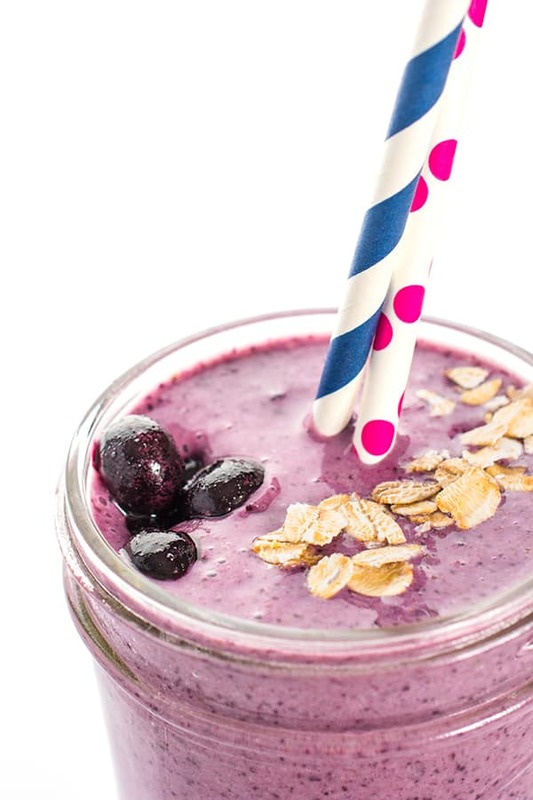 This thick and creamy Oatmeal Blueberry Banana Smoothie. Pro Tip: Don’t forget the cinnamon…the brown little spice is loaded in antioxidants. Place all ingredients into blender and puree until smooth. Enjoy! 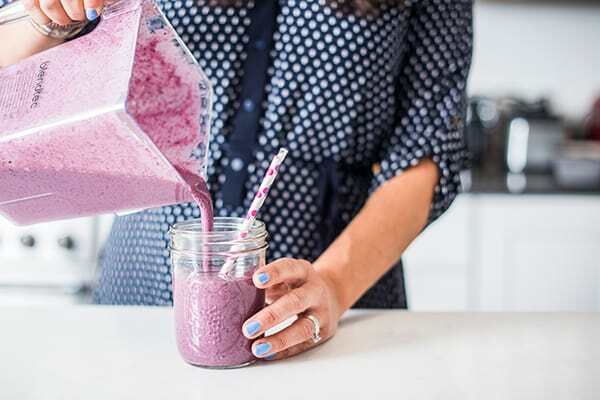 Looking for more easy and delicious smoothie ideas?? Head over to my Pinterest Board for inspiration! Found you via a “fell off the wagon” post on pinterest. 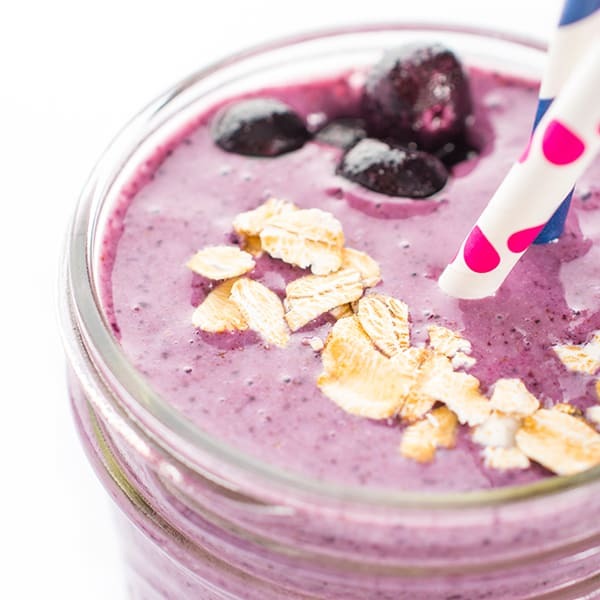 So many great recipes here, I jumped right up to make this tasty smoothie. I have tons of wild alaskan blueberries we picked last fall and this certainly puts them to good use. I substituted almond milk for water, no ice since my berries were frozen and snuck in a handful of spinach too :) I had never tried oatmeal in a smoothie before, love it and the kids (age 6&7) do too. I’m so glad you found me!! Thank you so much for saying hi! 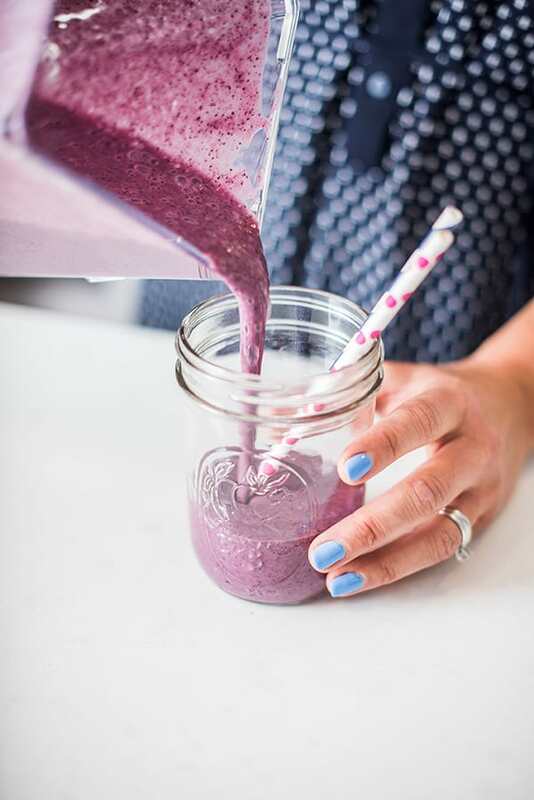 And I’m so glad you enjoy the recipes and the smoothie – keep me posted if you try any others! Thank you so much for saying hi, Stephanie! I’m so glad you liked the smoothie!! Thank you for the delicious smoothie recipe. It is low in sodium, too! 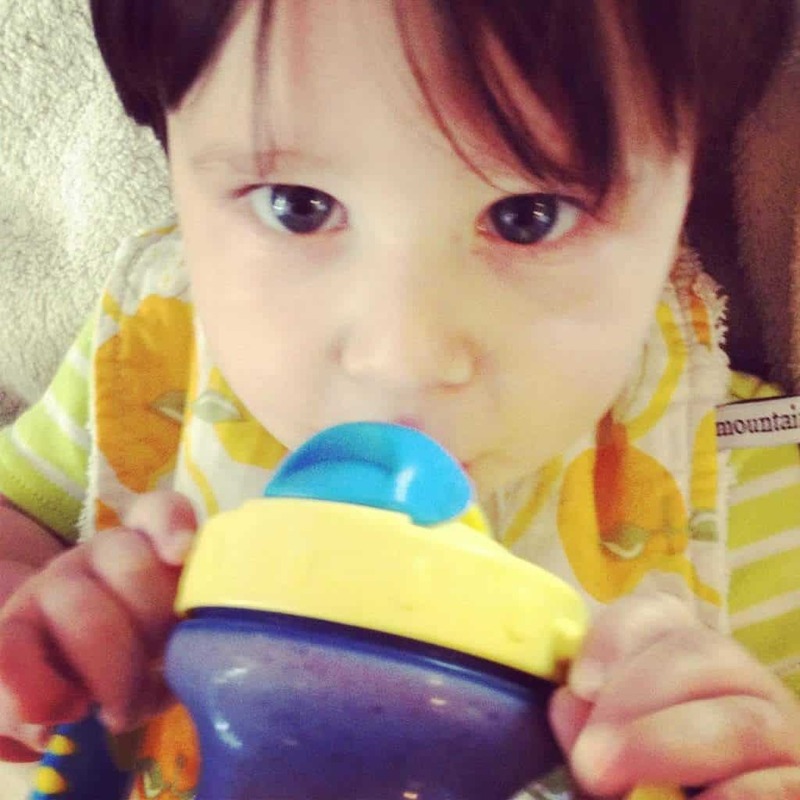 My neice just hooked me up with your website and I am going to try your corrot muffins. She says they were delicious! I look forward to checking out many of your other receipes!